How do you create what you desire? Join me with guest Dianne Collins, next Monday April 6th, 2015 on Making Life Brighter Radio as we explore Quantum Physics! Dianne's ground-breaking book, "Do You Quantum Think, New Thinking That Will Rock Your World' will show you how to move mountains with her special techniques! Break free of old limitations! Expand into your highest potential! Allow change. 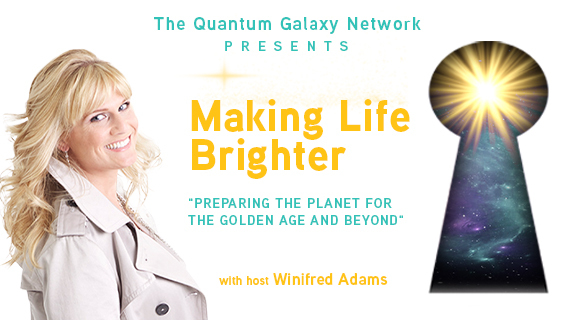 Don't miss Quantum Physics with Dianne Collins on the Making Life Brighter Radio show!